Whoop whoop, my first museum expo! Today, Theo van Doesburg’s art was taken from the wall to make room for my work! As part of the exhibition “Beyond Dada en de Stijl Part I/Perfect imperfection” Museum Dr888 will show eight of my photos from January 26th till March 4th! 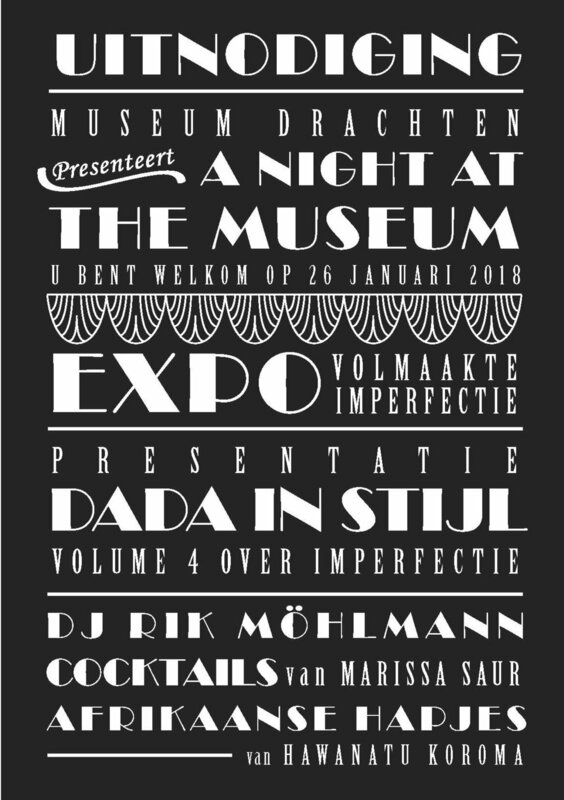 I’m happy to invite you to the festive opening on Friday evening January 26th, complete with DJ and cocktails and free entrance to the museum…!